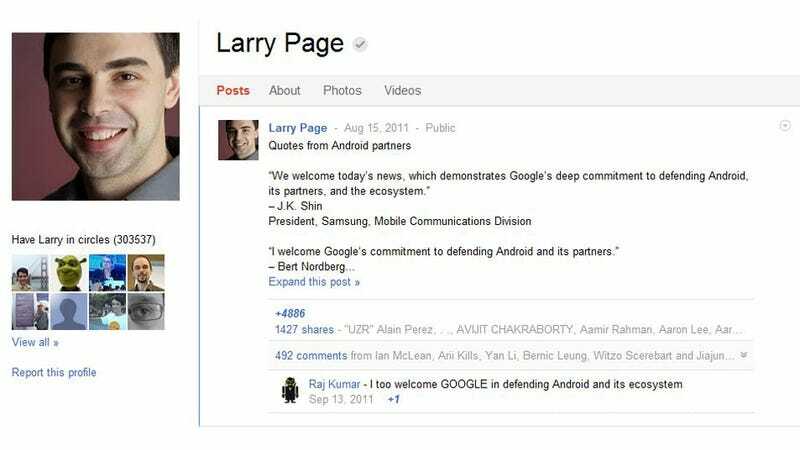 Does Google's Own CEO Even Use Google+ Anymore? Public Google+ Posts Have Fallen 41 Percent. What Does That Mean?